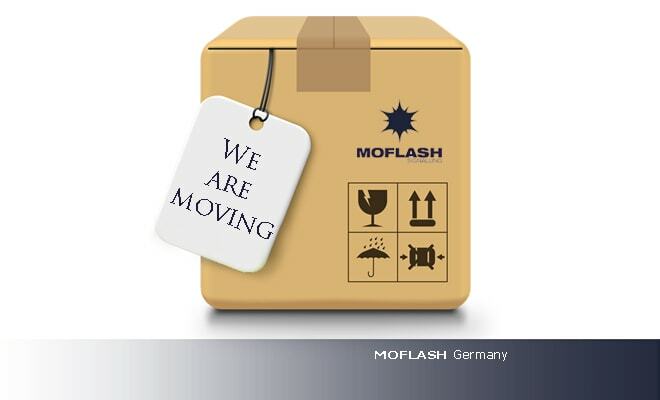 Moflash are pleased to announce the acquisition of the Clifford and Snell brand of signalling devices from R.Stahl. 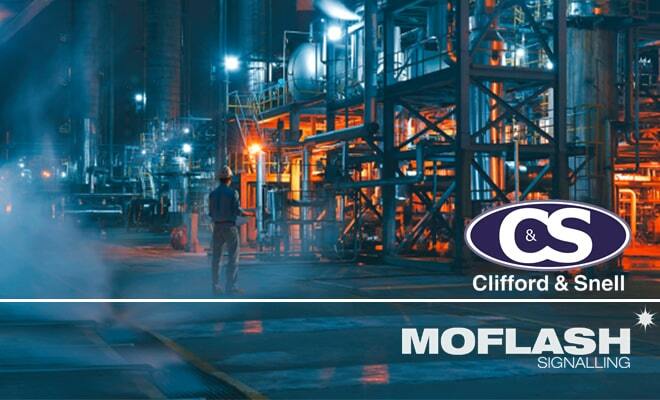 This world-famous brand with over 50 years signalling experience behind it is a fantastic addition to the existing Moflash product portfolio. The merging of the two brands and the addition of the KM Europ brand in France, means that the Moflash Group is well placed to meet the demands of its customer requirements within the signalling market. The wide range of acoustic, visual and combination warning alarms, offer a host of international approvals, including UL, MED and VDS within the range. There are a number of IS (Intrinsically Safe) approved lines carrying ATEX approvals, which will be a welcome addition to the existing Moflash EXD and IS product lines.